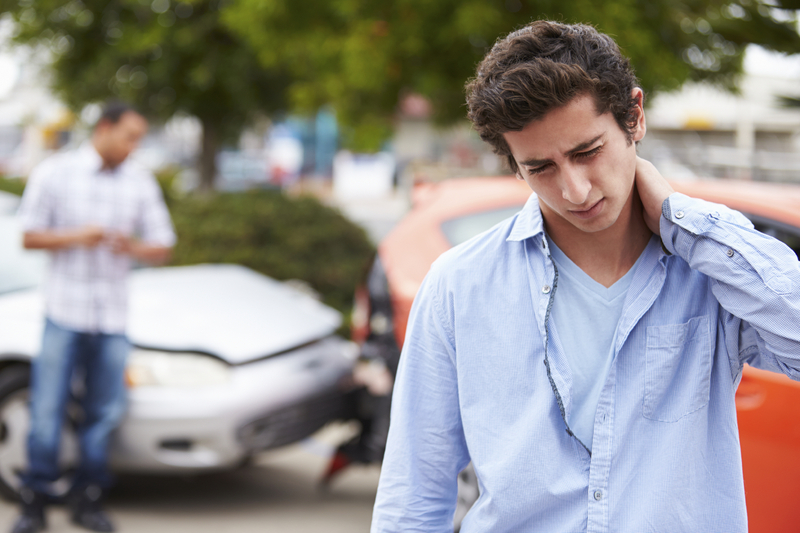 Will I Get a Quick Settlement For My Personal Injury Lawsuit? Can a settlement be both fair and quick? grind, but they grind slowly. Also, you do not want to start to talk quick settlement until you have finished treating and are medically stationary. If you settle quick after your accident and the next week your back begins to hurt, you are out of luck. You cannot settle quickly and then later go back and ask for more money. Next, after you are finished treating and are medically stationary your attorney needs time to obtain all your medical records and bills. Medical providers often take three weeks and sometimes much longer to respond to these requests. After obtaining medical records and bills, your attorney will draft a demand letter to the insurance company for the at-fault driver. It can take several weeks for the insurance company to respond to the demand letter. Often the insurance company’s first offer of settlement is very low. It may take a few more weeks of back-and-forth settlement offers in order to reach a number that properly compensates you. If such a number is not reached, a lawsuit must be filed. As the lawsuit progresses there will be further settlement discussions. And although most cases settle, not all do. If your case goes all the way to a jury trial there can be many more months of waiting involved. With few exceptions, a quick settlement will be a settlement for less than your claim is worth. Just like you, your attorney wants as high a settlement as possible. Making that settlement also a quick one is quite difficult. There is one common instance where claims settle quick: when your damages clearly exceed the other driver’s policy limits. For example, if as a result of the accident you need back surgery and the responsible driver only has $25,000 in insurance coverage, that insurance company will offer you the $25,000 policy limits. If the responsible driver has no assets–is unemployed and does not own a home, e.g. )–you might be willing to accept just $25,000 to settle, and that can happen fairly quickly. However, before settling for policy limits you will need to first obtain permission from your insurance company to accept those policy limits. If you fail to do so, you will forfeit the right to make a claim on your own policy for under-insurance (“UIM”) coverage. This could be an extremely costly mistake and is another very good reason to hire an attorney rather that try to settle your personal injury claim on your own.